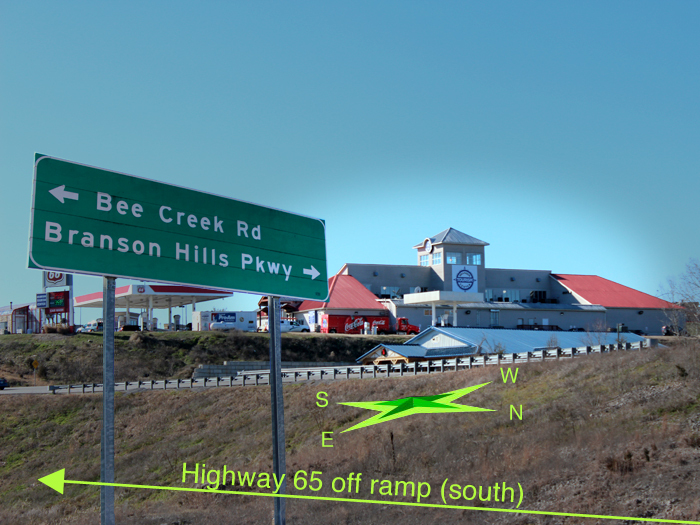 Get driving directions to Branson Tourism Center, just type your address below and click Go! 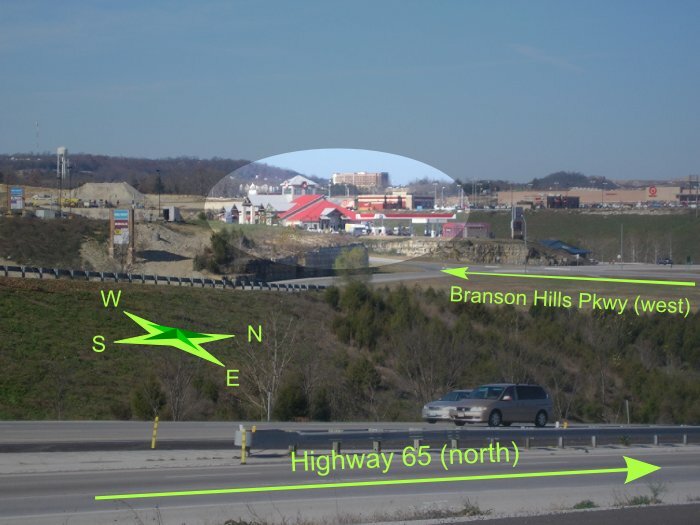 Turn RIGHT into the Branson Tourism Center parking lot. (directly across from the Kohl's Department Store). 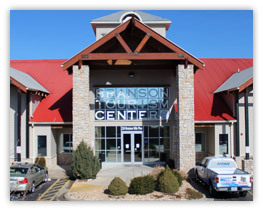 Branson Tourism Center, 220 Branson Hills Parkway Suite K, Branson, MO 65616. Turn RIGHT into the Branson Tourism Center parking lot. (directly across from the Kohl's Department Store). If you are looking for reservations or information on shows, lodging or packages, please call our toll-free number at 1-800-785-1550 Web Code: BTC.